JTB Steel has been updated to version 1.6. Add Australian member schedule files. Enhance the section list to show member schedule. Resolve button error in Windows 10 update. 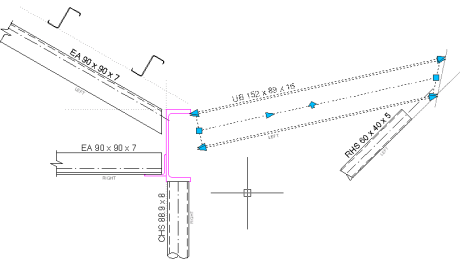 JTB Steel is an app running inside AutoCAD, adding powerful command features to help you draw simple and complex steelwork frames and details efficiently.